We complete every project in kitchen & bath remodeling, flooring, roofing, windows, and more with excellence. Our years of experience have earned us a reputation built on integrity, value, and trust. 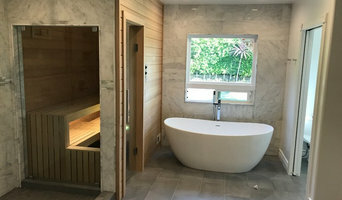 Whether you need a bathroom remodeled, an addition built onto your home, or just need someone who knows what they are doing to manage your project; you can count on us. As principal of Serenité Interiors, Laura tailors each client's experience by understanding your vision and pairing it with sound design principles to create beautiful yet functional rooms. We have been building quality custom homes in the Lake Arrowhead area since 1987. We are a custom builder who has set itself apart from other builders by having a high level of "customer focus". Right Step Remodeling & Construction is a family-owned and operated company located in Corona. We provide quality, experienced, personal service to fit your every remodeling need. 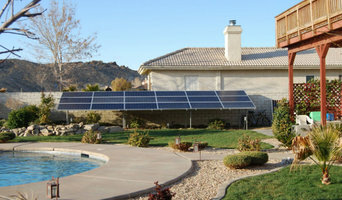 Professional installation and top notch customer service is what we offer to get your project done as planned. EKB is here, not just for your first project with us, but to build on the future. 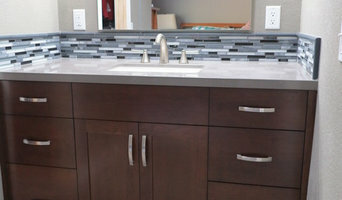 We specialize in kitchen and bathroom remodeling. We value the quality of our work and strive to offer our utmost craftsmanship and outstanding customer service. From day one we work with you step by step to bring the best out of your project. Our team is very knowledgeable and is ready with answers to all your questions. Get in contact for a free in home estimate. Since our inception, we've been dedicated to providing homeowners with comprehensive solutions to their construction projects while placing quality and integrity above all else. VanDyke Enterprises Incorporated represents three generations worth of experience in home building, real estate development, home renovations and refinement. Operating for over 35 years. 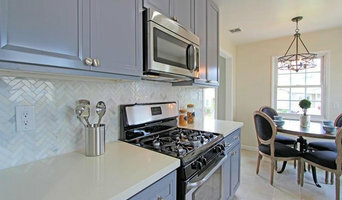 Norm Tessier Cabinets, Inc. has the ability to range in budget projects and small kitchens to the most boutique of designs and scale of projects. Our sole purpose is to serve our costumers and other interested parties with reliable service, professional installation, quality products, and competitive prices. 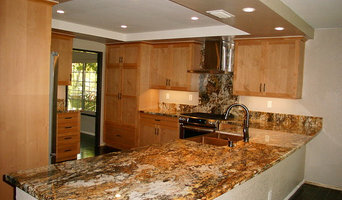 Kitchen, Bath and Flooring Remodeling Company serving the southern California region. Specializing in professional design, fabrication of stone and Quartz, floor coverings, tubs, showers, and walls. We are a licensed General Contractor and are bonded and insured. We have been in business since 2000 and we service residences and commercial properties.